You stated the problem, formulated a hypothesis, conducted the experiment and recorded the results. Now it’s time to write that crucial conclusion. Crucial because the conclusion is nothing but the answer to the problem you stated. 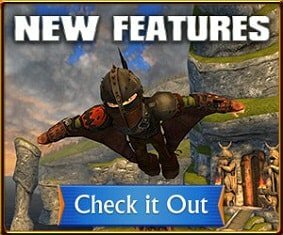 So how will you go about writing it? 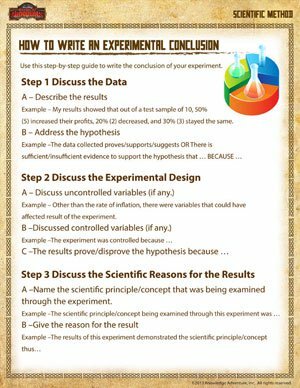 Before you start biting your nails, check out this interesting scientific method worksheet that shows you how to write a good conclusion. And when you’re done, browse through these science worksheets for all grades only on School of Dragons.